WoodStovePro.com offers one of the best selections of high quality fireplaces and hearth accessories from top name manufacturers in the hearth industry. 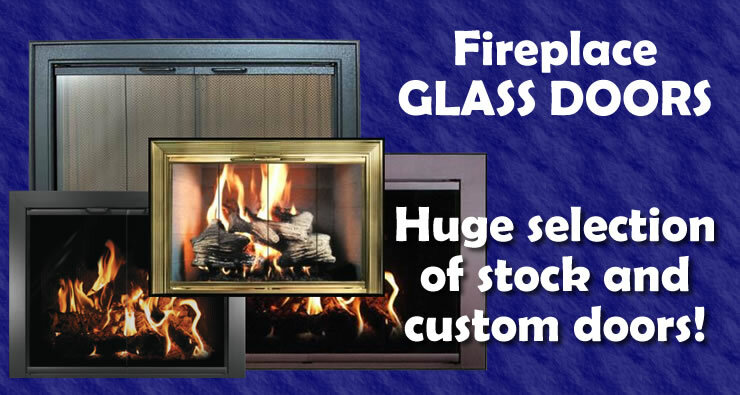 Whether you need wood stoves, gas stoves, wood boilers, chimney pipe / venting pipe, fireplace glass doors, outdoor or indoor electric fireplaces, gel fuel fireplaces, wood furnaces, corn and multi-fuel stoves, gas and even electric log sets---we have them all! 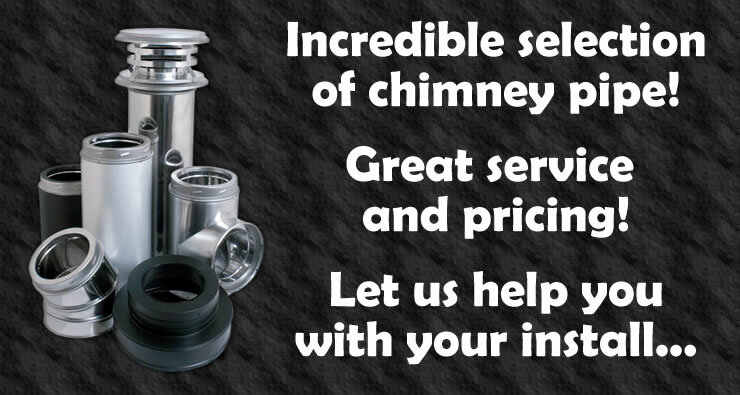 And if you don't see the fireplaces or wood stoves and accessories you're looking for? Ask us. We offer other great hearth products that are not currently listed on our website. With our hassle-free and easy-search online shopping, you will find a large variety of styles and design samples for each product model. 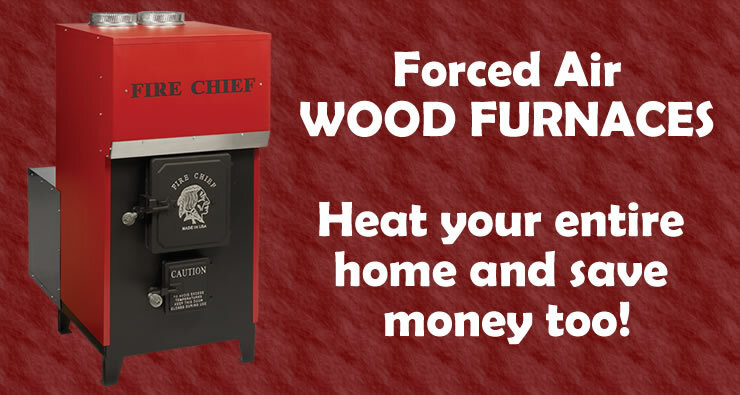 From the top makers of modern or vintage designs in fireplaces, to the quality craftsmanship in hearth accessories---we have countless selections to show you in wood stoves and more. If you have specific items in mind, simply type in a few key words or the SKU / Model Number into the search box at the top of the page. We have optimized this feature to make your experience quick and easy! Be sure to tell your friends about us and bookmark this page to stop back often to see the latest in wood stoves, fireplaces and hearth accessories. Please call 1-888-418-0005 or e-mail us for any questions you may have, or to see if we have what you are looking for. At WoodStovePro.com, we are constantly adding more quality fireplaces and wood stoves to expand our inventory.We offer the best selection of high quality fireplaces and hearth accessories from top name manufacturers. Follow us on Twitter and Pinterest.